As many of you may already know, we replaced our old diseltank and do now sell GTL Fuel by the brand SHELL. GTL stands for Gas-To-Liquids and is a cleaner-burning alternative fuel to diesel that can help reduce local air emissions. It can be used as a drop-in fuel in diesel engines without the need for vehicle modification or new infrastructure. 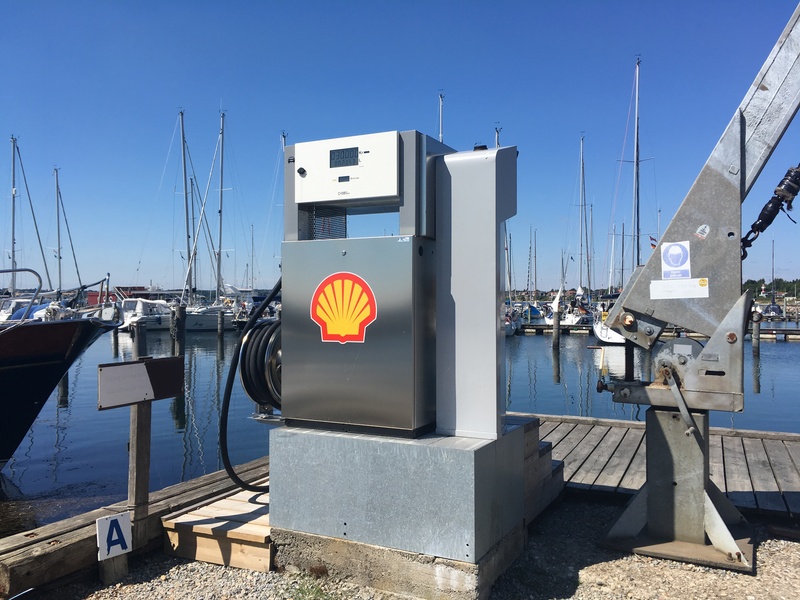 With its creditcard payment funktion, our sailors are now able to refuel their boats day and night. If you do not have a credit card at hand, you can always ask the staff at the harbour office to use the harbors credit card and pay in cash. The price always depends on our purchasing price.